Our lightest brushcutter. A versatile model for a variety of tasks, from light edge trimming to clearing thicker grass. 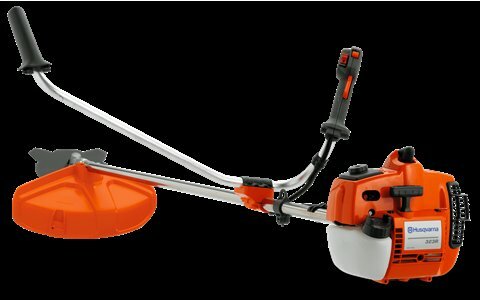 Angled handle bar and combi guard for both trimmer heads and grass blades. Ergonomic and comfortable harness.